With over 900 active chapters located in the United States and abroad, there are more than 1,000 Faculty Advisors, and approximately 9,000 members inducted annually. 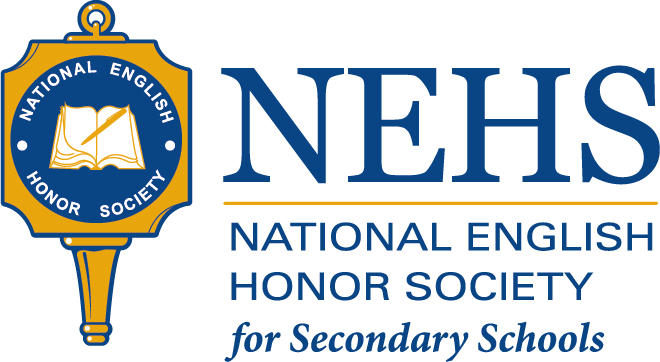 The Society is the proud sponsor of The National English Honor Society (NEHS). NEHS, a program of Sigma Tau Delta, serves students and faculty in secondary schools throughout the country and provides an outreach to thousands of students and faculty who share a commitment to excellence in English language arts. Sigma Tau Delta established Sigma Kappa Delta (SKD), the English Honor Society for two-year colleges. 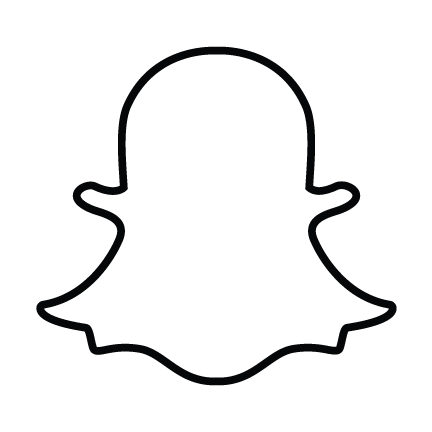 Sigma Kappa Delta has 126 chapters, and annually partners with Sigma Tau Delta to plan and promote the international convention. Sigma Tau Delta, a certified member of the Association of College Honor Societies (ACHS) since 1972, meets the strict guidelines for organizational excellence and scholastic eligibility required for continued membership in ACHS. ACHS is the only certifying agency for college and university honor societies.